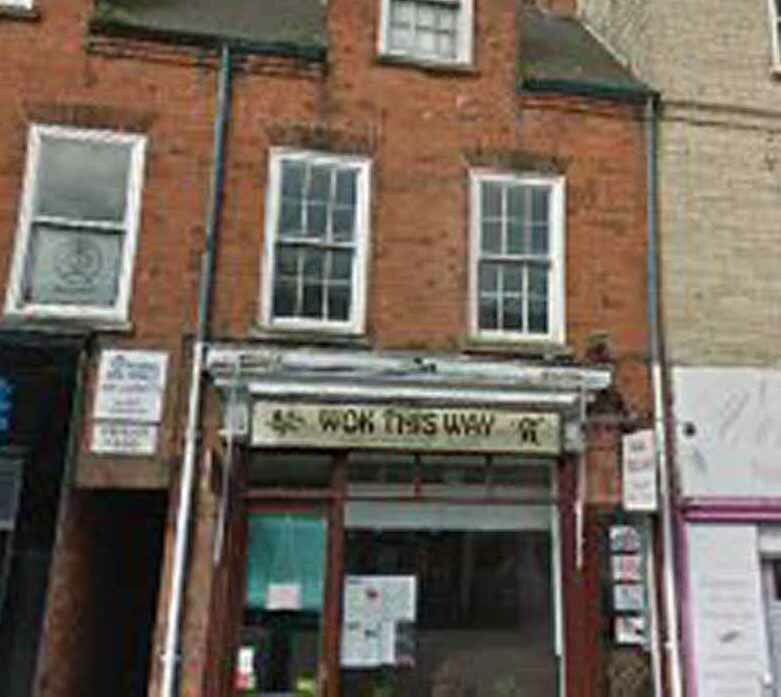 Wok's happened to this takeaway? Wok’s happened to this takeaway? It’s not unusual for this takeaway to close for ‘Chinese new year’, but this year it seems to have completely closed.. The signs have gone, no information on the door/ window??? Is that it or are they coming back?? Where was that place? I used it in the day? talkin “80s & 90s” just gone eh? Hadn’t got you marked down for one who consumes Oriental food. I would have thought a thick steak was more your style. Me I’m. Veggie so I don’t have to worry about such things. Like a nice Veggie chilli. Do you think the owners just got up and WOKED AWAY?? Sorry I just could not refuse.